PLUS SIZE NEWS: #WALANGMASAMA MUSIC VIDEO LAUNCH AT URBN! Get ready to party, Erzulliestas! 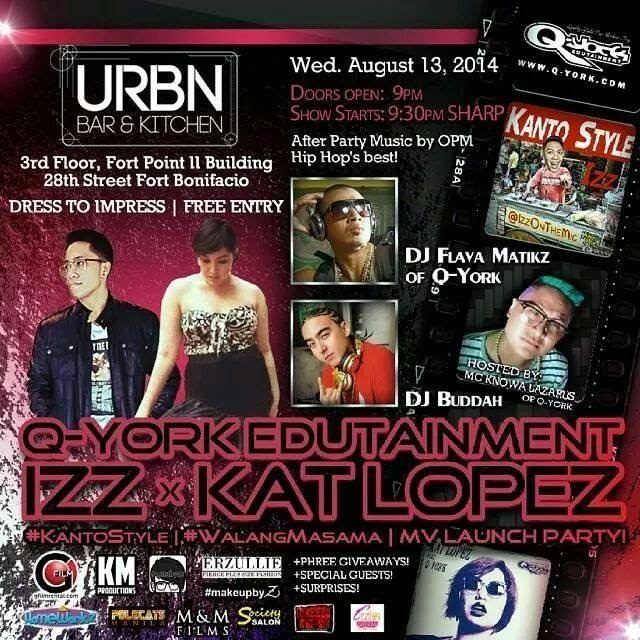 Erzullie Icon and Plus Size Model, Kat Lopez, is going to have a music video launching party at URBN Bar & Kitchen at the 3rd Floor, Fort Point II Building, 28th Street Fort Bonifacio on August 13, 2014, Wednesday, 9PM, for the #WALANGMASAMA song! Party with us and get a chance to win some cool prizes, meet celebrities and other surprises! 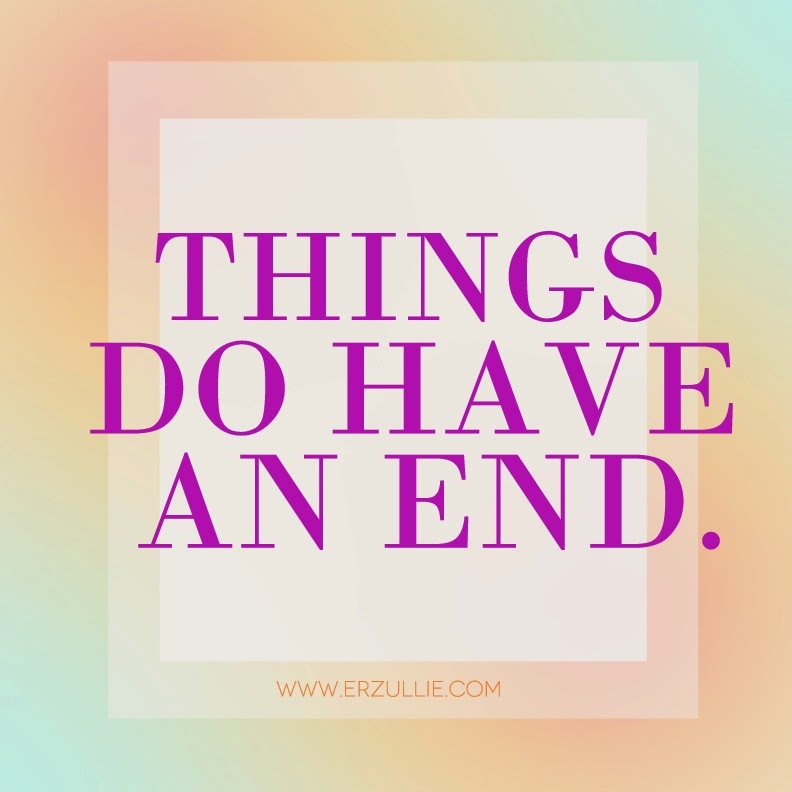 Recently, I have been experiencing a lot of “closures” and “endings” in my life and although it hurts like hell, I have realized that, my plate is indeed full. There are just some times that we cannot hold anything anymore or no new things are entering because we just want to keep everything that we think we need, but not really. And so, as I let these things go and accept that things do have an end, I open myself to something bigger and better in the future. Here’s to endings and new beginnings --- a cycle that in life we must all take.